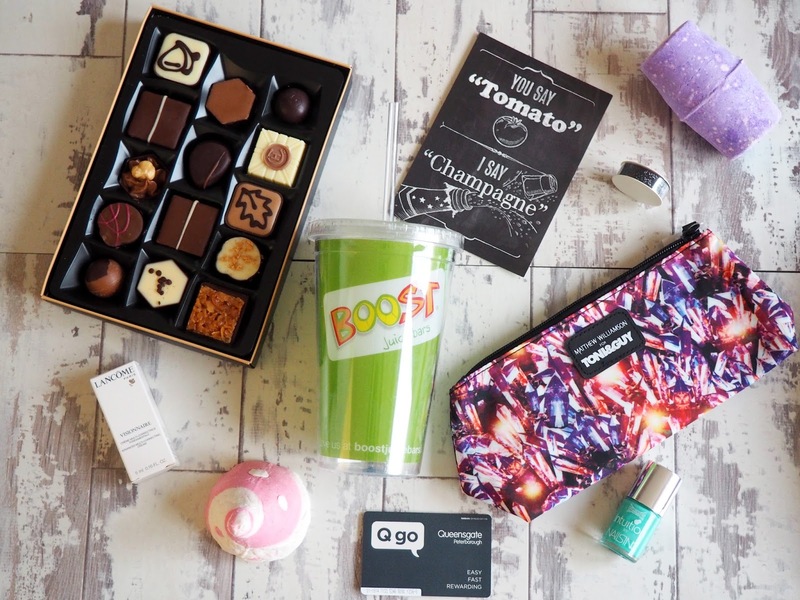 If you don’t know already, back in May I was made a QBlogger which is essentially a blogger for my local shopping centre Queensgate (you can read more about it here) and as part of this, we are all often set fun challenges to compete within Queensgate where we get to showcase the results to you, our readers. We had all been eagerly awaiting the next one after having such a good time at the last and finally we received an email requesting us to meet at Pret A Manger for further instruction. So there we all met with a free drink courtesy of Pret to await our challenge! 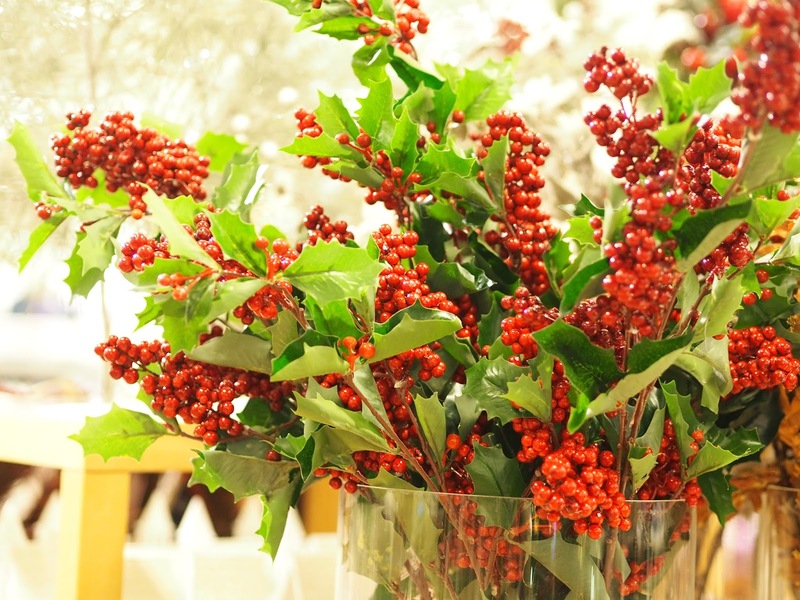 The task was simple: create a winter wishlist of ten different presents we would want to find under the Christmas tree. These had to come from at least six different retailers and suit a range of budgets. 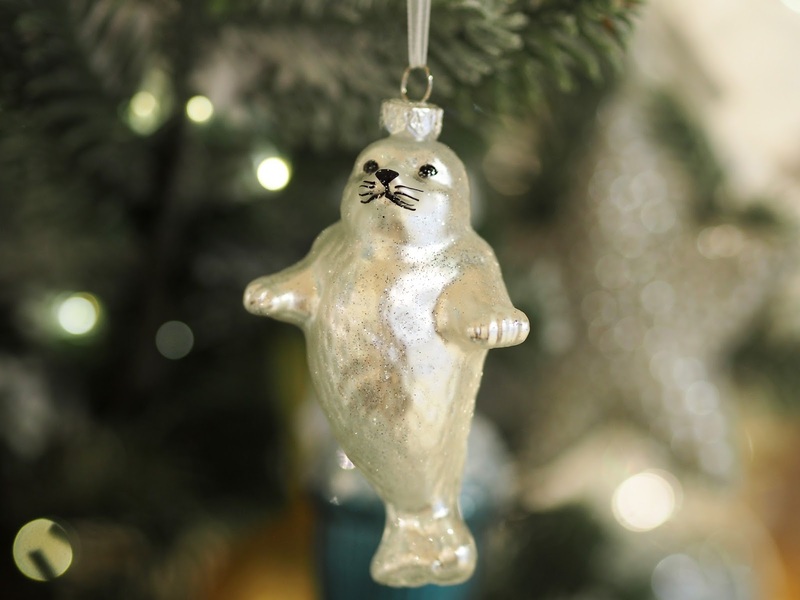 We also needed to find our ‘ultimate present’, right at the top of our Christmas list. There was something really fun about running with fellow QBlogger Laura around Queensgate as we completed our tasks. 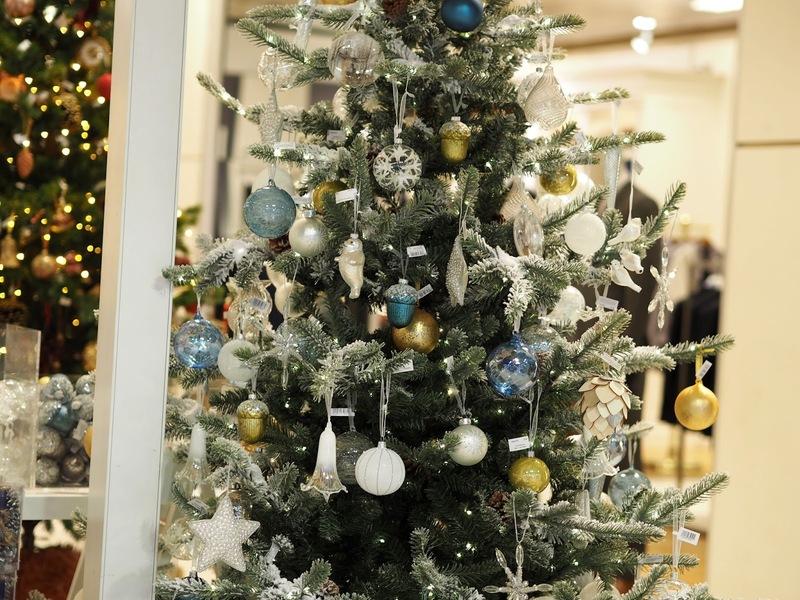 Fortunately, the shopping centre is open till eight on Thursday and Fridays so we had plenty of time to get cracking. I’ll be honest that I do a lot of online shopping so it was a great chance to discover some new bits I wouldn’t normally get the chance to find and venture into shops I don’t tend to visit. I’ll apologise for the Christmas imagery but I just couldn’t help myself! It was all so pretty! 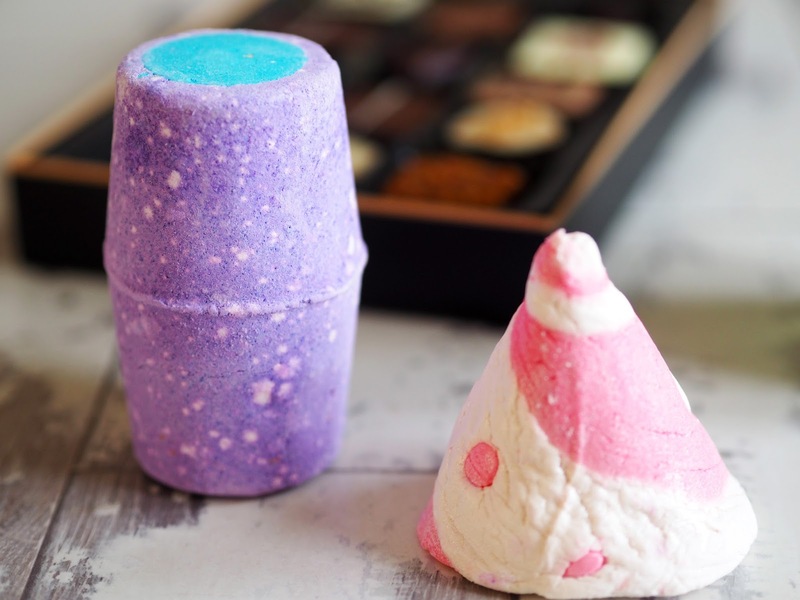 I decided to theme my Winter wishlist into ideas for people you would regularly have the buy presents for, so parents, friends, nieces and nephews, partners etc! Now on with the presents! While I admit going into a chocolate shop and picking alcohol sounds a little odd when there’s all the creamy goodness available, I feel like this a really unique gift for someone. 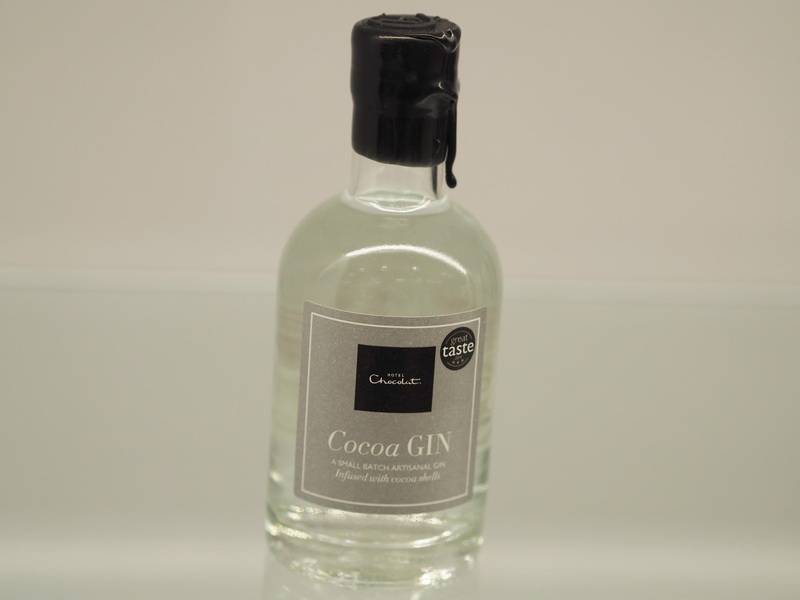 Described as containing peppery notes of roasted cocoa shell and the rich creaminess of crushed macadamia nuts, this will be a real treat for any drinks connoisseur. 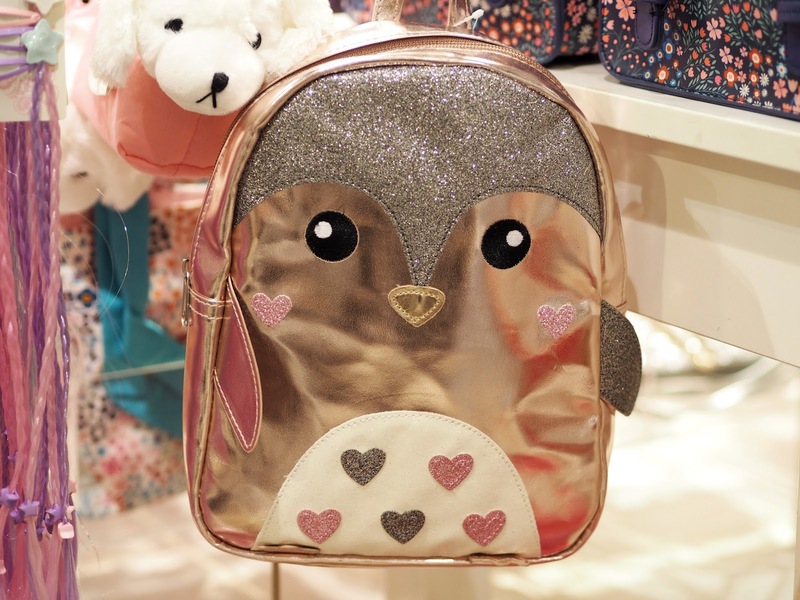 I’ll admit this adorable penguin backpack screamed one two-year-olds name at me as soon as I saw it. Metallic, girly and peppered with glitter, I know my niece would adore running around wearing this although I’m not too sure exactly what she would carry in it! 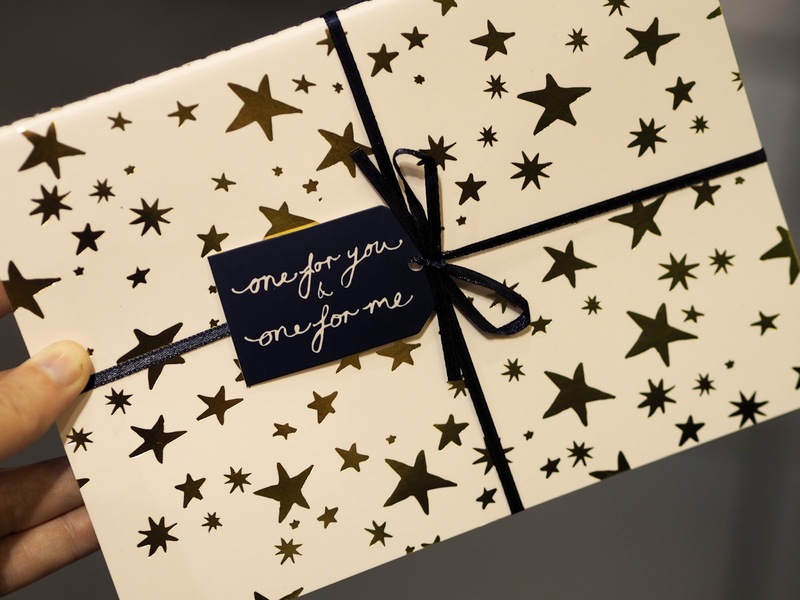 I couldn’t find these online but you get a pair of notebooks in this lovely little set of starry notebooks. 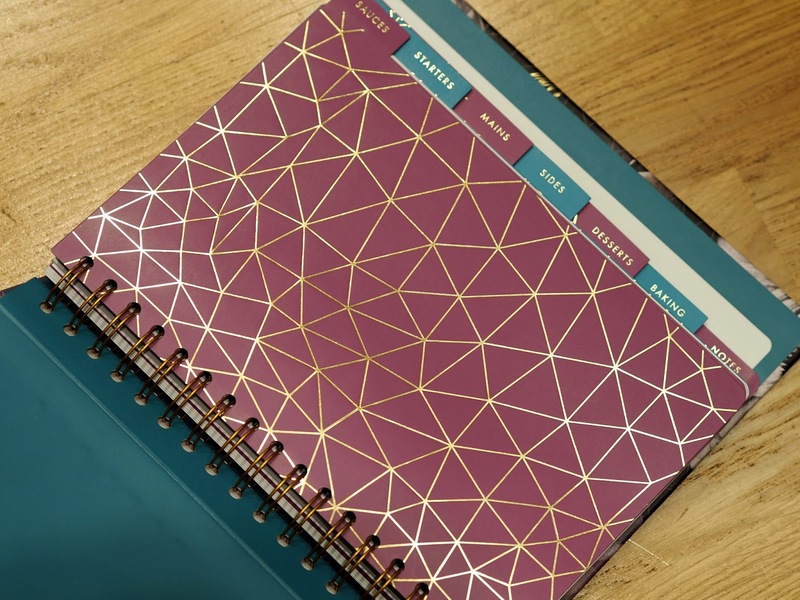 Ideal for a fellow blogger perhaps? Their size means they are great for chucking in your bag and quickly scribbling down post ideas. 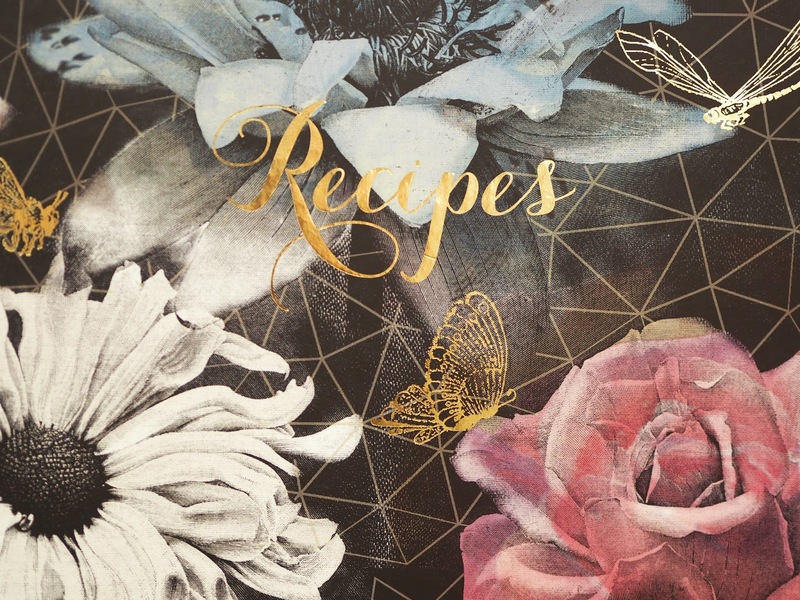 I reckon this recipe file is perfect for all those keen bakers or cooks in your life. I’m obsessed with the Gothic Garden collection at Paperchase in general and the muted, moody tones with embossed gold detailing make it even more gorgeous. The handy file comes with dividers for sauces, starters, mains, sides, desserts, baking as well as space for any notes you might want to make. There is also handy conversion charts for if you get a little stuck. Definitely, one for my mother or mother-in-law I think! Admittedly on the pricier side but aren’t they gorgeous? 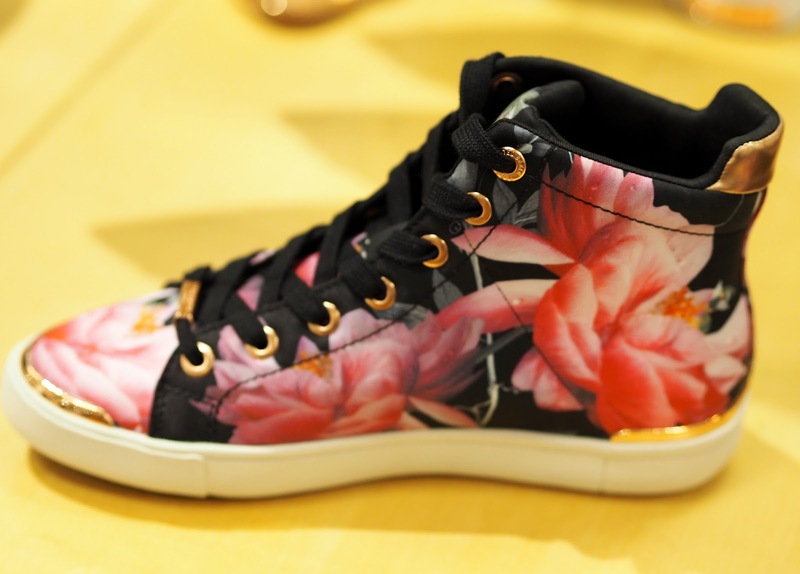 I’ve owned several Ted Baker items from purses to handbags but never shoes and I can just see these trainers going with jeans and a big jumper, especially with the cold weather that England is bound to get. Clearly, I have a bit of a theme as these are fairly similar to the gothic garden print and admittedly, the rose gold detailing really seals the deal. 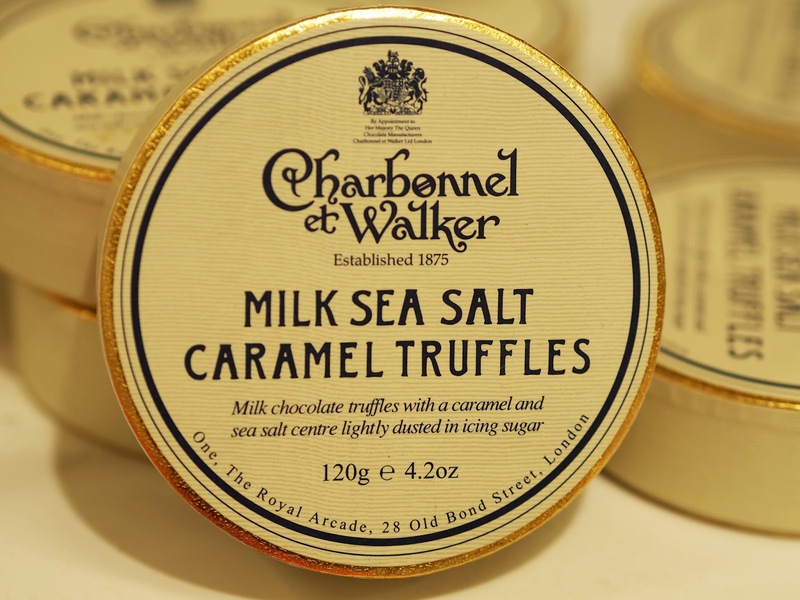 I have always wanted some Charbonnel et Walker truffles yet never had the pleasure of enjoying them, so this is definitely a present for me, myself and I! 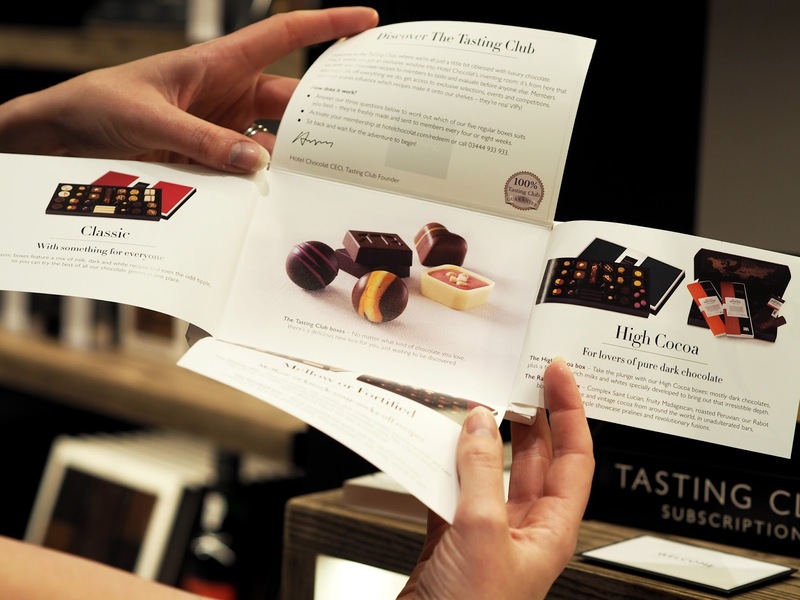 There’s a variety of flavours but sea salt and caramel encased in a milk chocolate truffle? It’s a winner. Now this I know my boyfriend would love! (Don’t be getting any ideas, Matt!). 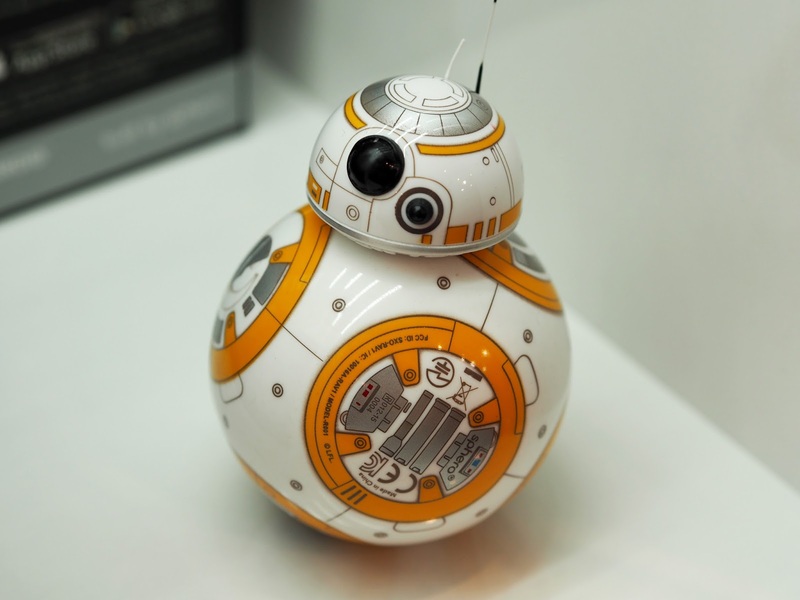 Any Star Wars fan would love this very cute BB8 which you can control via your smartphone and ahem, Jedi movements! There are three modes that let your BB-8 explore your world, Drive, Patrol and even Holographic messages where you can record a video and BB-8 transforms it into a virtual hologram. If you are anything like me, there is bound to be plenty of Game of Thrones fans in your life and this parody of Ned Stark on the Iron Throne is a great garden addition. 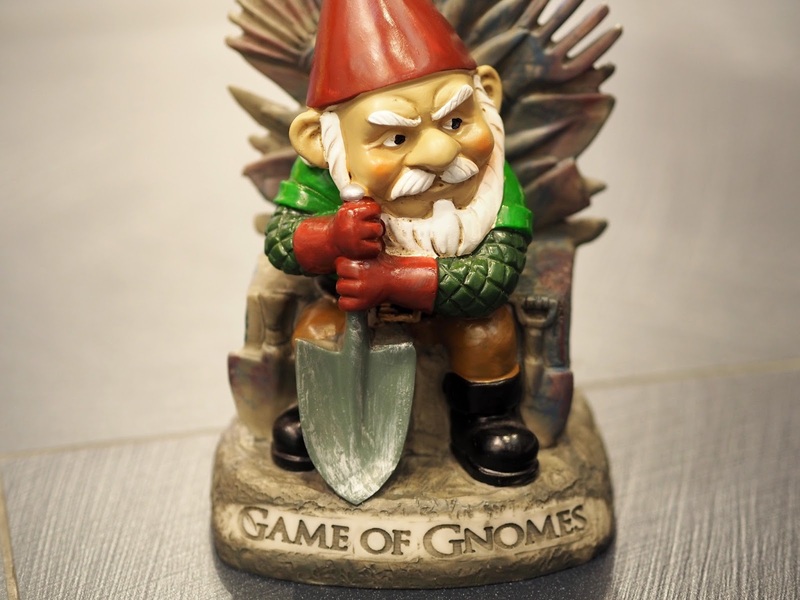 Or even if you have grandparents who have no idea about GOT but love a good Gnome! I don’t drink alcohol, so shots aren’t really something I’ve done much of. 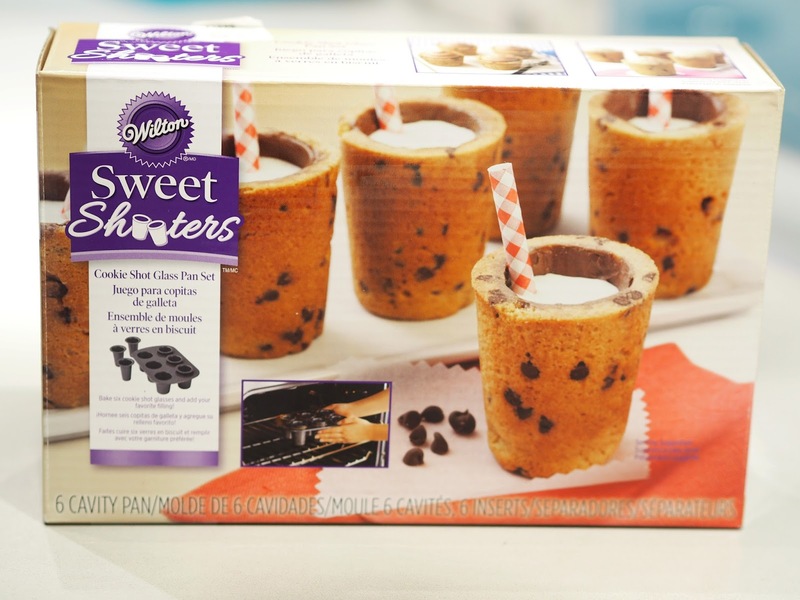 However these cookie shots I can definitely get behind! You simply press a layer of cookie dough into the moulds and bake. You are then left with golden brown cookie shot glasses to do whatever you please. Serve a shot of milk or fill with chocolate mousse, whatever you do it’s bound to be delicious. This is definitely one of those presents I’m thinking would be (admittedly stereotypically) great for the grandparents. 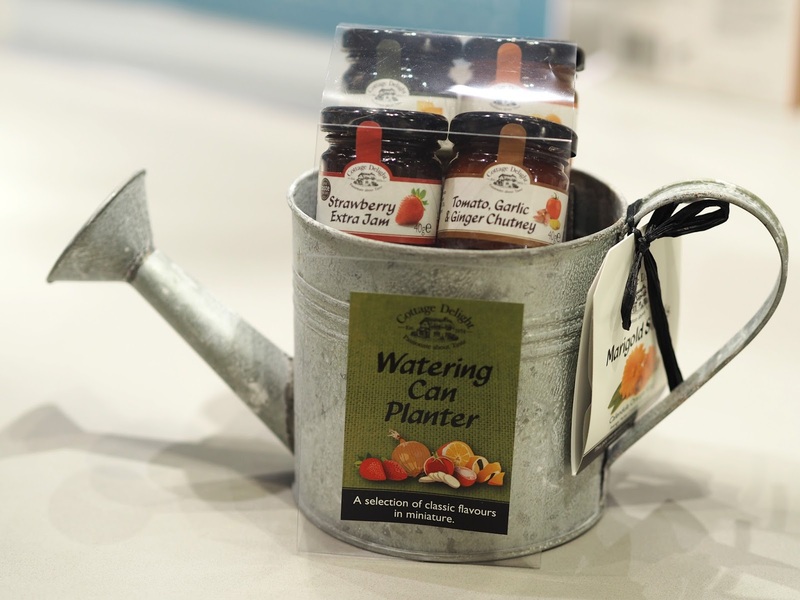 Housed in a watering can planter, you get marigold seeds as well as an assortment of preserves and chutneys to smear onto toast and scones. Ok is it any surprise whatsoever that my ultimate present would be something to do with chocolate? Nope, I didn’t think so! 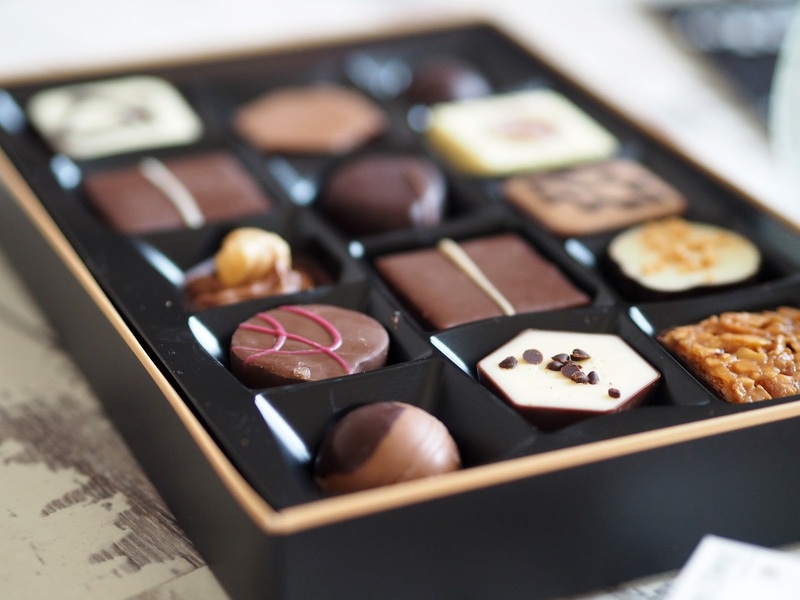 The lucky recipient will get a box of their choice of chocolate (classic favourites, dark, milk, boozy etc!) delivered every month for however long their subscription lasts. For example, you can choose from three months, six or a year. 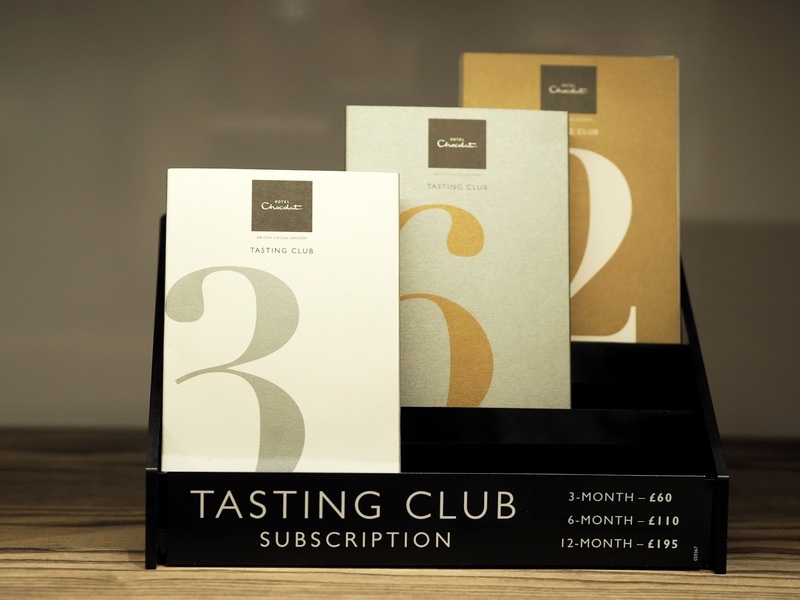 Hotel Chocolat prides themselves on using more cocoa, less sugar and even grow the cocoa on their very own plantation in St Lucia. 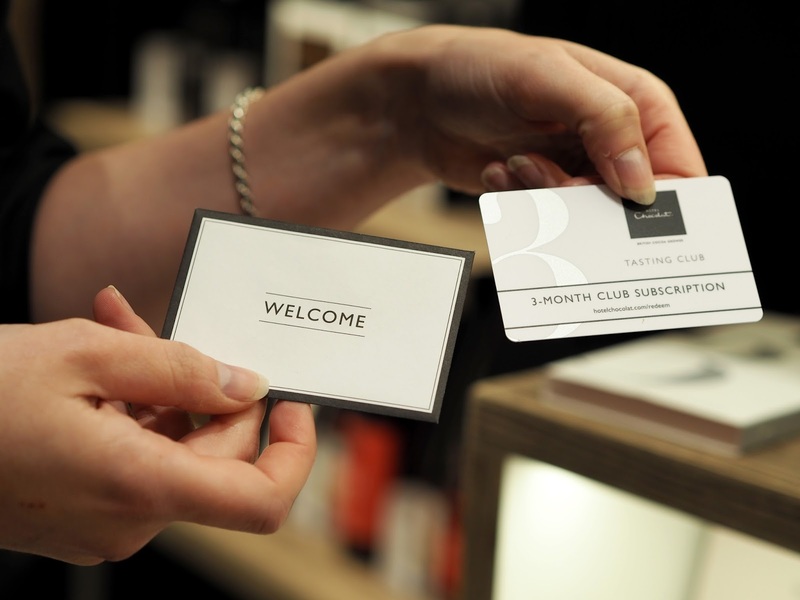 The manager in the Queensgate Hotel Chocolat was really friendly and filled us in on all things Hotel Chocolat. I’d 100% recommend just talking to the staff should you require anything specific or if you have any special requirements. They are soon to be offering an Express Take out cart in the Queensgate store which will serve hot chocolate, coffee, juices, brownies as well as some seasonal options like salted caramel hot chocolate or gingerbread! Something I never knew what Hotel Chocolat actually have their very own hotel & spa, Boutique Boucan Hotel in St Lucia where guests can go stay. It’s set high in the rainforest and looks seriously gorgeous. We were gifted a lovely goody bag courtesy of many of the kind retailers in Queensgate, so a big shout out to Tiger, Lush, Paperchase, Boots, Millies Cookie, Hotel Chocolat and Boots for their contributions! 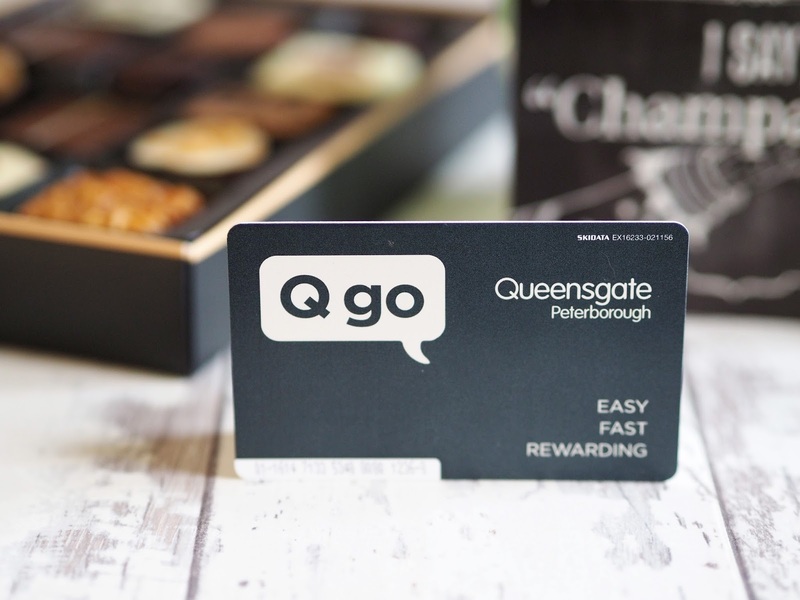 Queensgate also gave us one of their brand new Q go cards which work similarly to an Oyster card when entering and exiting the carpark. You top it up with money and then simply swipe your card against the sensor as you drive into the carpark and then when you leave, it deducts the money. I think this is such a handy thing to be able to have and will save me a lot of trouble for sure! 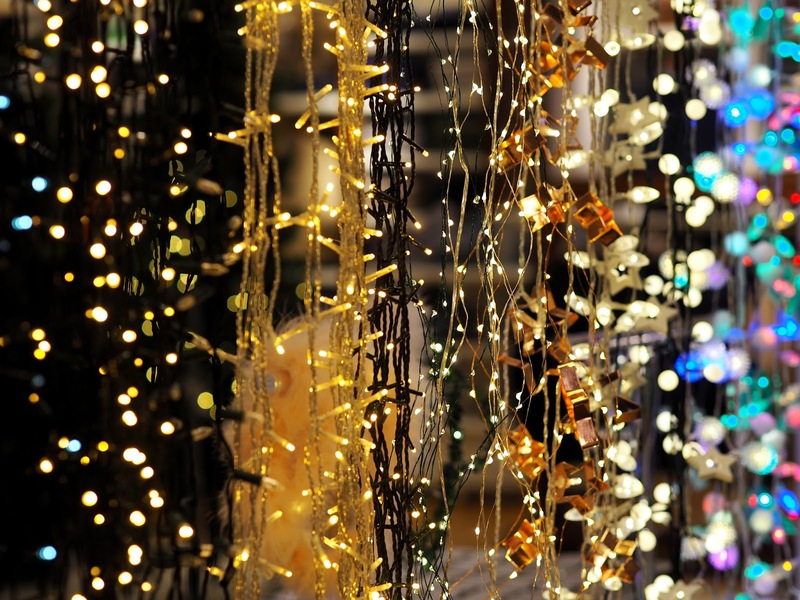 I appreciate a few of you may hate me for bringing up Christmas in October but it’s such a lovely time of the year that I’m pretty stretch it out as far as I can! 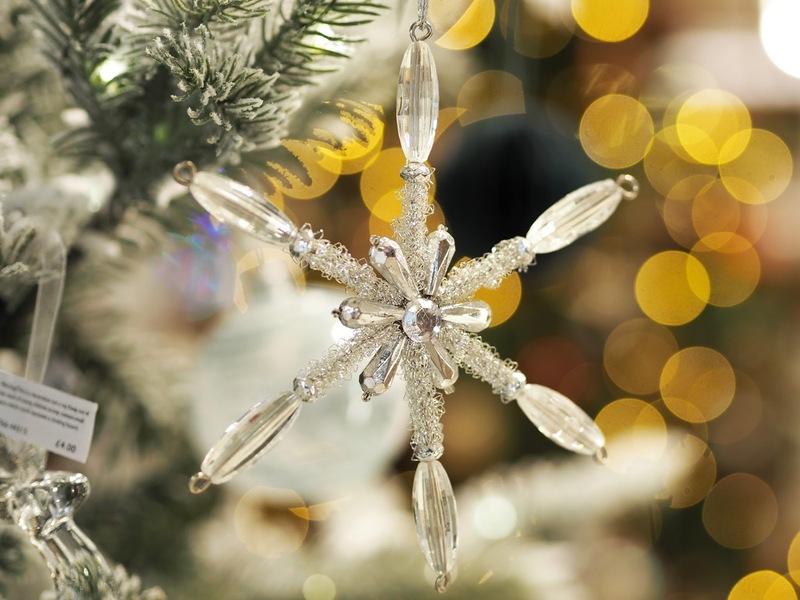 If anything, this post is a great way to get you thinking what you might like to buy for friends and family! Next week I’ll finally be telling you all about our trip to Rome! See you then! "WHEN IN ROME – PART ONE"